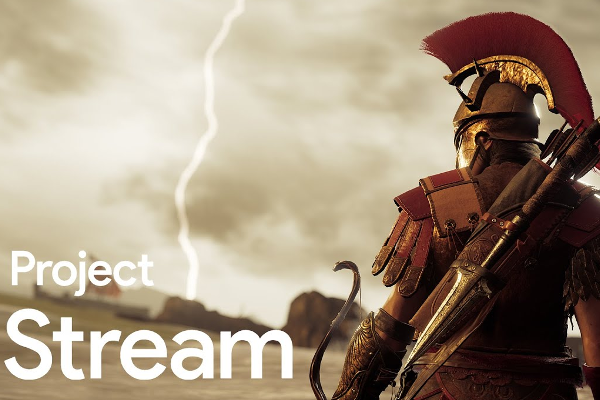 Google's Project Stream lets you play Assassin's Creed Odyssey on your Chrome browser. Project Stream is your chance to participate in an exclusive Google technology test. Through Project Stream, you will have limited time access to the brand new game, Assassin's Creed Odyssey, and have the ability to stream the game to a supported Chrome browser on a laptop or desktop.